"Alpha" is new serie of tactical holsters. It's made from durable plastic, and provide fast access to your secondary weapon, when you really need it. "Alpha" holsters made by well known company "Stich profi", and used as for sport, as for Special Force operations. 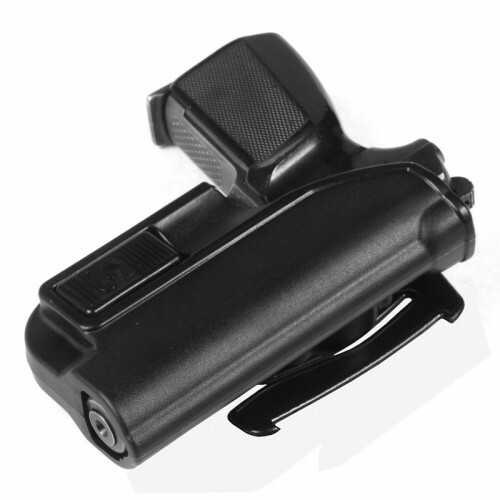 Provide best fixation of your pistol in holster and fastest access. 2 molle adapters included - "Crab" small and "Crab", that's mean, that you can place this also as on Molle, as on any belt (up to 50mm).